One for guests who require complete tranquility. Peaceful location enjoying beautiful views and a very private, colourful garden. 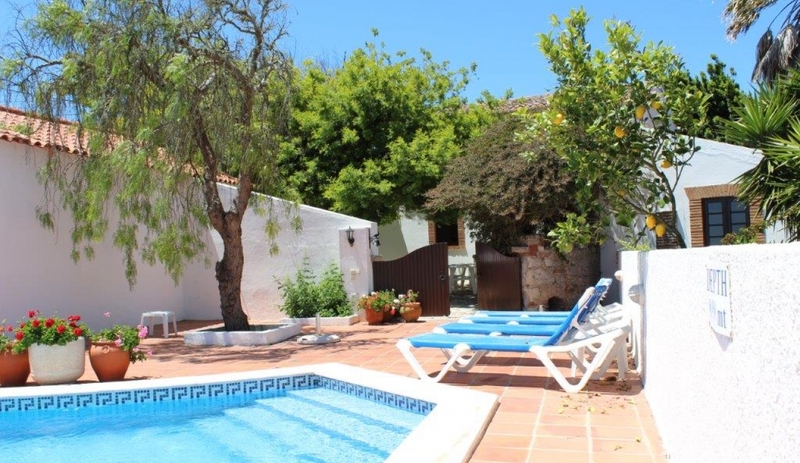 WHAT MAKES CASA CANDEEIROS A GREAT HOLIDAY RENTAL? Ideal for younger families as well as older couples who prefer the peaceful setting. 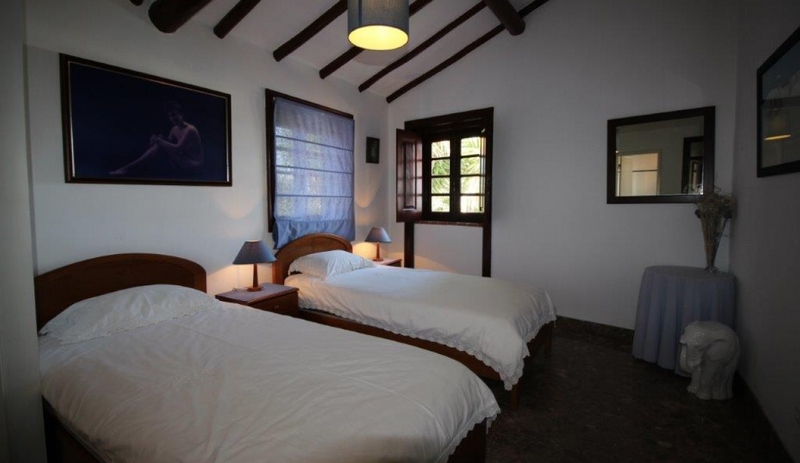 This is a traditional casa and the accommodation is comfortable rather than contemporary (the kitchen is new though). The small village of Foz do Arelho is an area of great natural beauty, with the Obidos Lagoon curling alongside it to meet the sea. 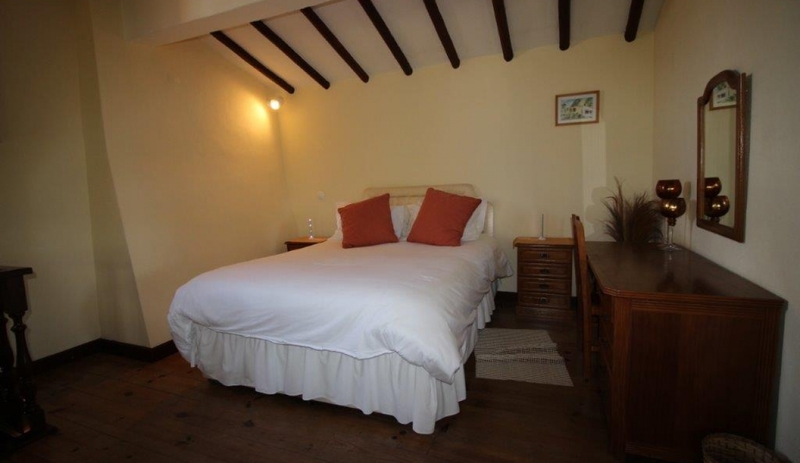 It is a quiet, peaceful and relatively undiscovered location, perfect for relaxation. There are plenty of activities to try: sailing, SUP or kayaking in the lagoon and surfing in the Atlantic Ocean are on offer here. A short drive north along the Estrada Atlantica takes you to Salir & Sao Martinho do Porto with it's lovely curve of child-friendly beach. If you are willing to go a little further afield, the historic castle town of Obidos is 15 minutes away by car and Lisbon is just over an hour’s drive. This is a more traditional holiday home that will appeal primarily to younger families thanks to the secured private swimming pool. The accommodation is comfortable and relaxing and the colourful gardens provide a relaxing space with plenty of shade and sunny spots. The house has 3 bedrooms (1 double and 2 twins) all of which are en-suite. 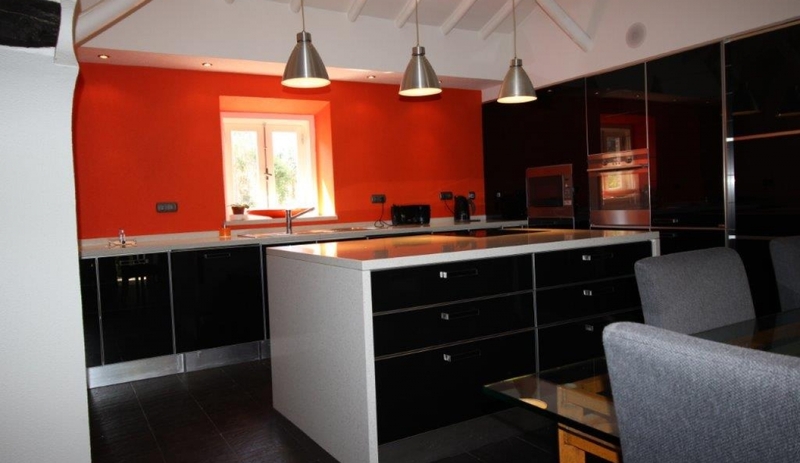 New Scavolini Italian kitchen/dining room. 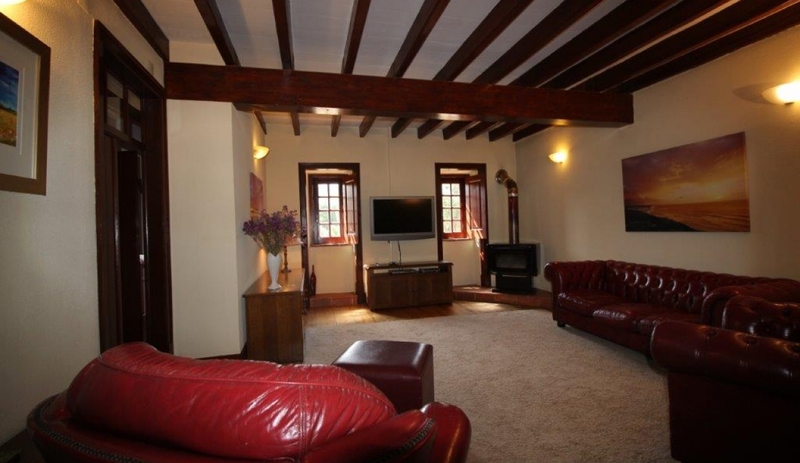 Spacious living room with leather suite and Satellite TV. 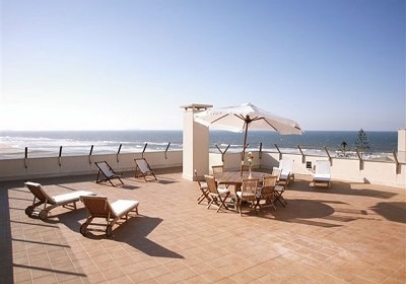 The casa lies between the seaside villages of Foz do Arelho (5 km) and Salir do Porto (7 km). In between the two resorts is the coastal road - not that long ago it was a mere donkey track! This is most definitely a corner of Portugal that is 'real' and off-the-beaten track. 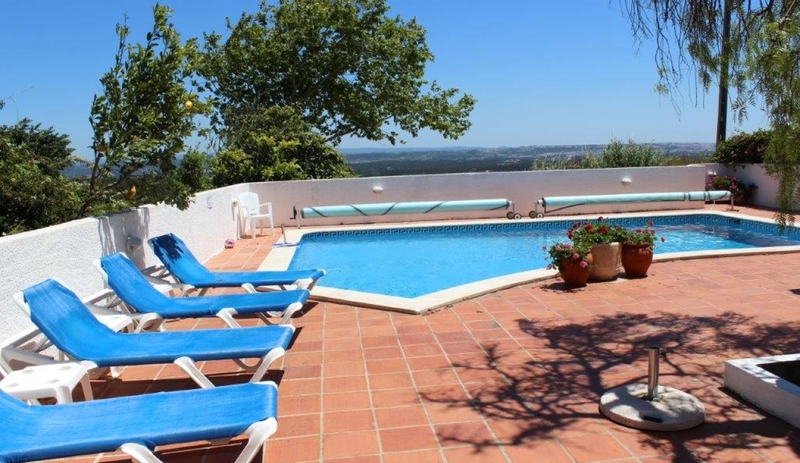 The house is found in a small hamlet, quite private and enjoying some fine countryside views.